Living in Sunny South Africa! : A simple card with the SEPTEMBER DT kit from SCRAPBOOK STUDIO!! 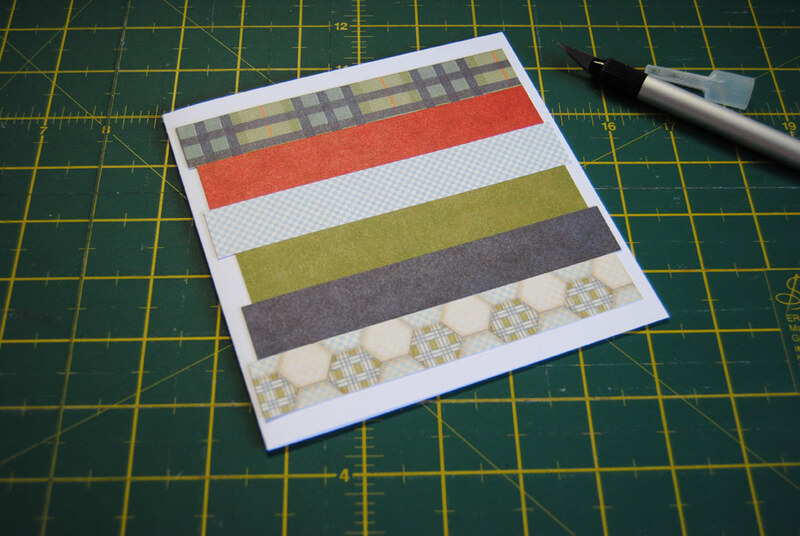 A simple card with the SEPTEMBER DT kit from SCRAPBOOK STUDIO!! 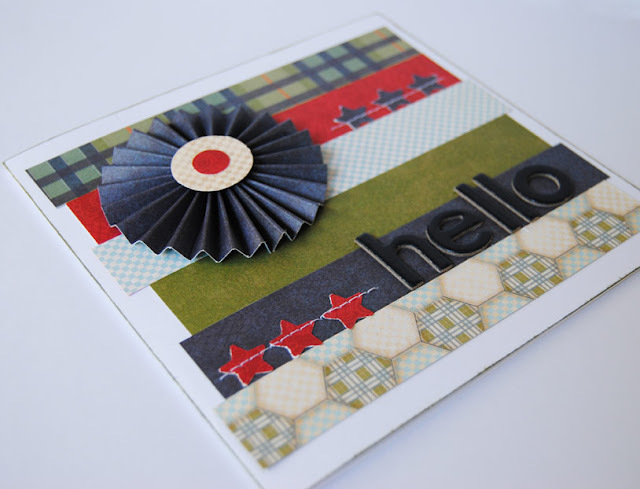 Hello, I am back today with my last tutorial for SCRAPBOOK STUDIO, and this time it is a card!!! I use a piece of white cardstock included in the kit and my Martha Stewart Score Pad to score a line down the centre of the card. 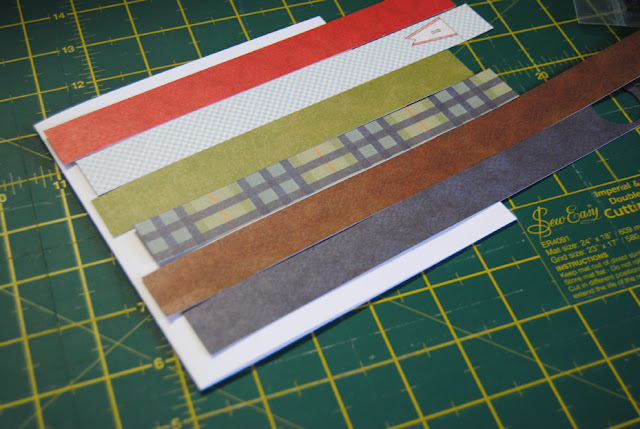 I cut strips of paper using the various different patterned papers included in the kit. 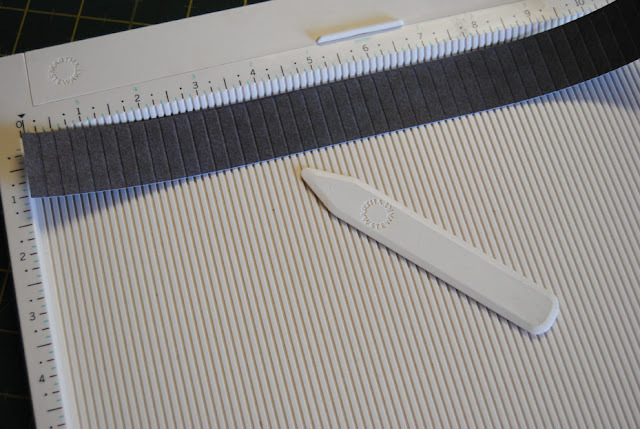 I trim them in varying lengths and adhere them to the white base in a bit of a staggered pattern. 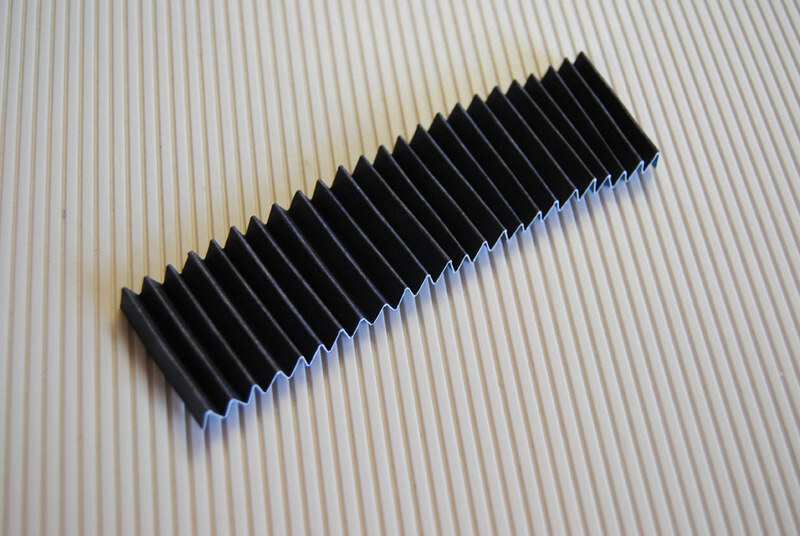 I cut a 4cm strip of blue paper, and keep it at a length of 30cm. I score a line at every ¼”. I fold along every score line in a zig-zag pattern. I then manipulate the paper into a rosette shape. 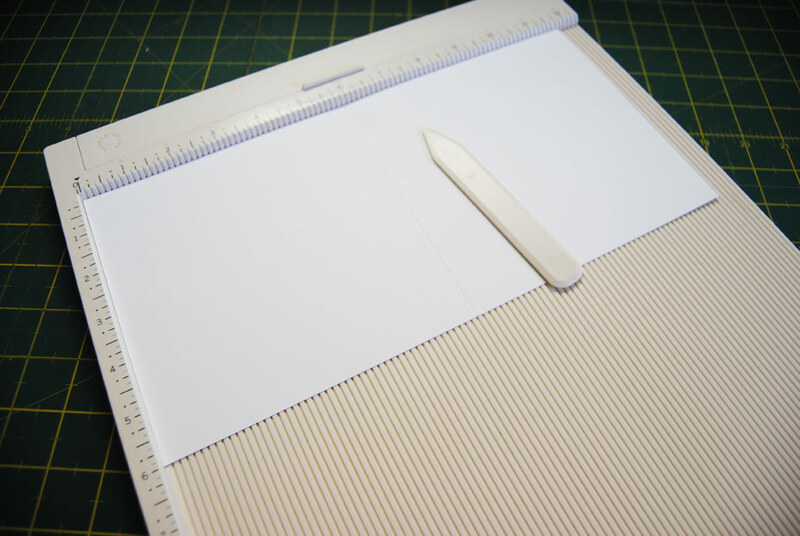 The paper tends to jump around a bit, but just be firm with it!! 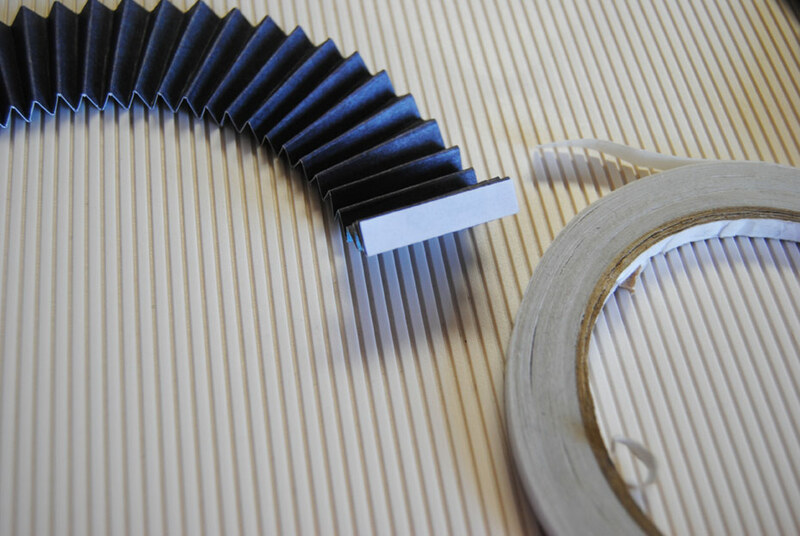 Stick the two ends together with some double sided tape. 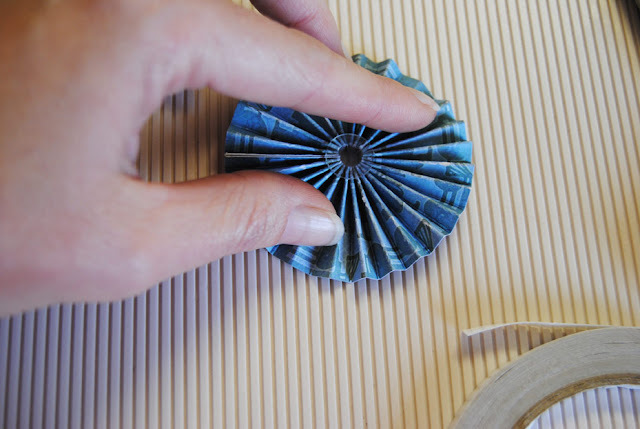 I use a large glue dot to secure the centre of the rosette. I added some punched stars, and a little bit of machine stitching. 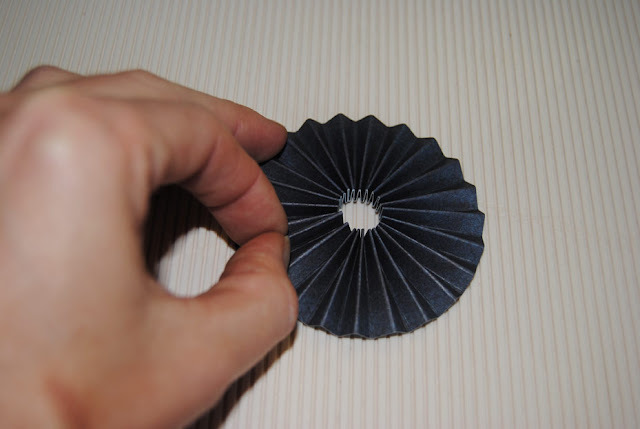 I also punched two different sized circles to add to the centre of the rosette. I finished it off with the “hello” sentiment and some green ink around the edges. SCRAPBOOK STUDIO is really my fave place to shop, I am not just saying that because I am on their DT, but it's because they stock a wide range of lovely goodies at great prices, and they give awesome service. Please take the time to stop by the shop HERE.